These Real Estate professionals live in the Marbella Lakes community and welcome the opportunity to share their knowledge and expertise with anyone interested in Marbella Lakes real estate. Hello neighbors! Some of you may know me, but I would love the opportunity to share my story, and tell you why I chose Marbella Lakes as the perfect place to raise my twin boys. Like many of you, I chose Naples for its unmatched beauty, recreation, and overall quality of life that is the ideal locale for family life. I was born in Canada and speak fluent French, but was raised in Connecticut. Growing up, I was very involved in the development of my father’s successful international business. Relocating to California in 2003, I was the VP of a global services firm for 10 years before deciding to settle down here in Naples. Since I live in and >>>Read More love Marbella Lakes, I have decided to focus my Real Estate expertise here! Without question, this community represents the best that Naples has to offer. With my heart and future deeply ingrained in our community, I know that I am uniquely qualified to be YOUR Real Estate agent of choice, should the need arise! I thank you in advance for the opportunity to serve you! For more information, please feel free to read my full biography below. 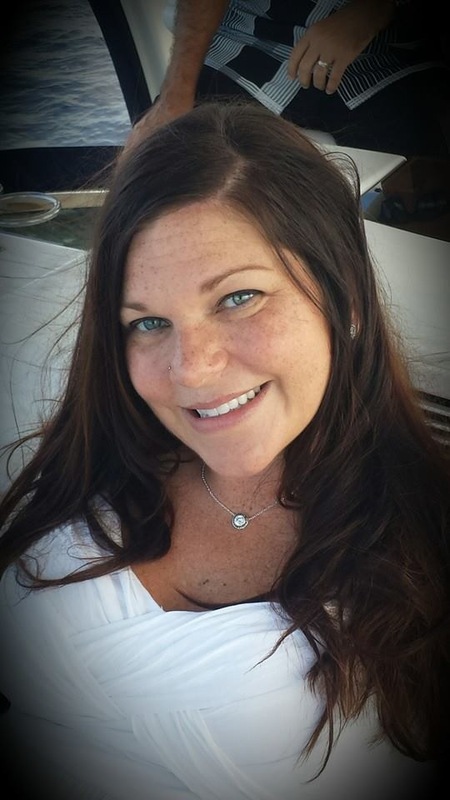 Canadian born and Connecticut raised, Sylvie was born with a heart for people and a passion for sales. 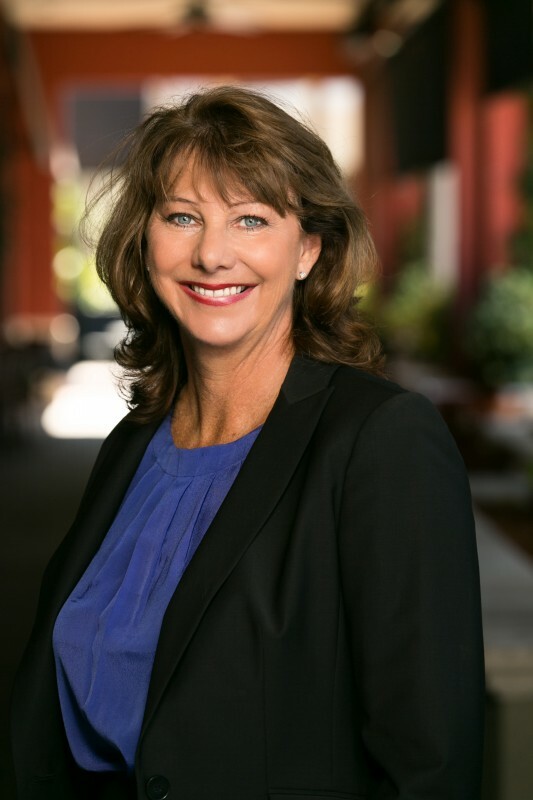 After studying Business Administration in college, Sylvie took on an active role with her family business, where she was instrumental in growing and developing their sales infrastructure. Relocating to California in 2003, Sylvie was quickly promoted to Vice President of a global services organization where she discovered her passion for developing client relationships. 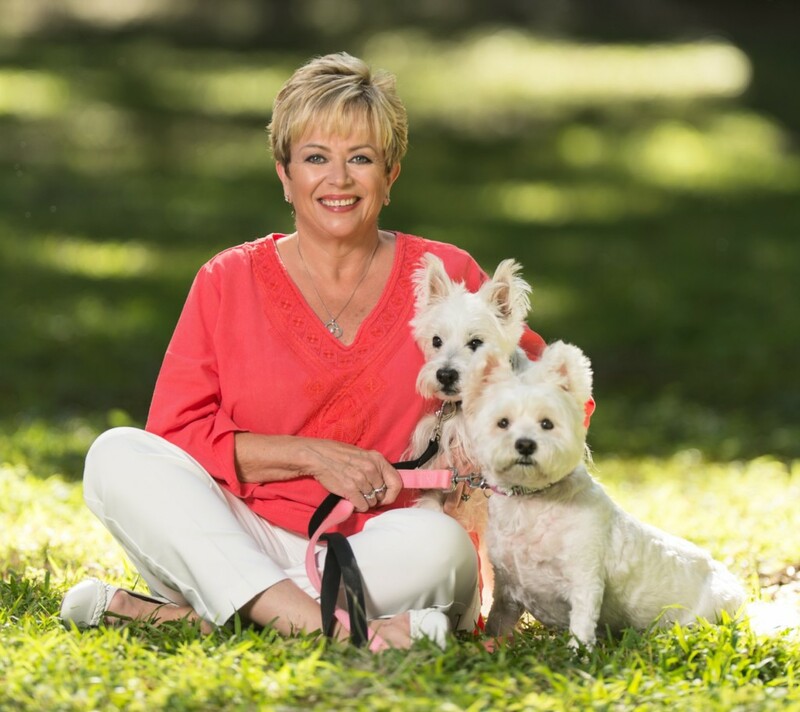 A decade in international sales, paired with a background in entrepreneurial endeavors has given Sylvie the business knowledge, eye for detail, and superior negotiating skills needed to be successful in the aggressive real estate market of Southwest Florida. Sylvie’s impressive sales expertise, paired with her contagious joy for serving others, ensures that every client receives the excellent customer service they deserve. 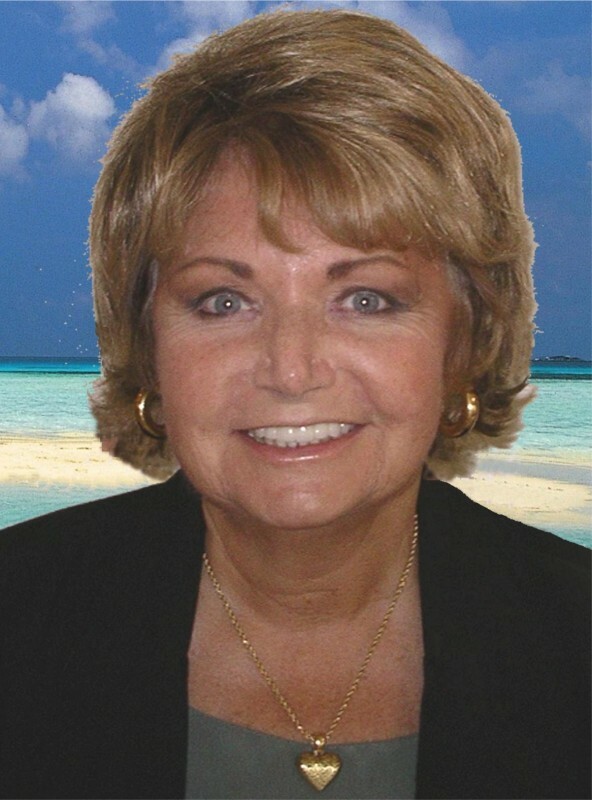 She currently is a member of the Westerfield Group at Royal Shell Real Estate, where she specializes in the buying and selling of luxury homes through a variety of innovative marketing techniques. Derek & Jackie Anderson, Realtors & Marbella Experts! Since the beginning of sales & development of Marbella Lakes in 2009, My wife & I have been involved in the success of Marbella. As current residents & owners, we know the market and offer unmatched experience & resources in helping sellers/buyers in our own community! Check out www.marbella-lakes.com or www.whitesandsnaples.com to see the current resale’s or search the market beyond Marbella! With over 25 years as a real estate broker and associate, I have the understanding and experience to assist you with all of your real estate needs. I am familiar with the growing Naples markets and have access to all area listings as well as new developments and new construction. I am a native Floridian and have lived in Naples for over 24 years. I have been a full time Realtor for the past 13 years and I have a degree in Accounting. I work on a team of Real Estate professionals, The Krol Group International. Working as part of a team allows me to provide you with exceptional service and global exposure. I believe we have a Beautiful Neighborhood, Great Location and Fantastic Amenities. If you are thinking of selling your property or looking to buy a property, I would love to help you. Please call me at 239-293-3957 if I can be of assistance. Michael is the founding partner of Woods, Weidenmiller, Michetti & Rudnick’s real estate law department. 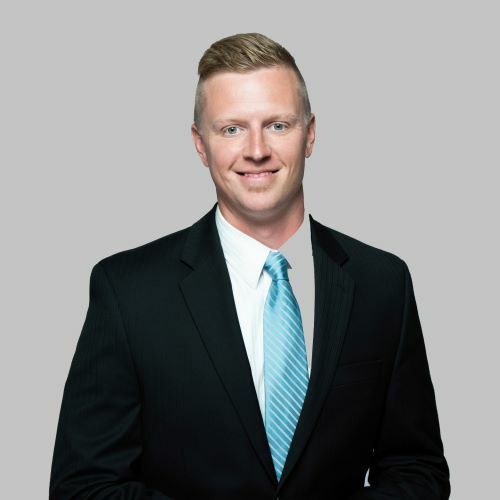 Michael’s practice focuses on commercial and residential real estate law, commercial lending law, corporate formation and representation, and title insurance services. He has experience representing homeowners, developers, financial institutions, businesses and franchisees, and homeowners/condominium associations in various real estate and business related matters. MARY ANASTOS YOUR MARBELLA LAKES EXPERT AND NEIGHBOR!!! I am a BROKER Associate (which means I have taken the time to further my Real Estate education and obtained a Brokers License) Sotheby’s International Realty. I have been listing and selling Real Eat state for over 25 years. Prior to that I was a Senior Vice President of a Bank in MA. If you know ANYONE that is thinking of SELLING or BUYING please give them my phone number 239.331.8273 or email mary@maryanastos.com. I will provide them with exceptional service. For all of your Real Estate needs contact your MARBELLA LAKES EXPERT and NEIGHBOR. I am a full time Realtor and have been succeeding and thriving in my career for the last ten years. I am licensed in multiple states and hold a Certified Relocation Specialist designation to assure you of a smooth transition and the best possible deal! In addition to graduating from the world renowned La Sorbonne University in Paris while I lived there, I have also received a Bachelor’s degree in Business, Marketing and Advertising from University of Minnesota and Art Designer degree from an Art University in Vinnytsya Ukraine, so you are guaranteed a well educated and well rounded agent by your side. My background in art and design allowed >>>Read More me to pursue my passion of designing homes, purchasing and remodeling. I invite you to see why my clients, including investors, find my knowledge and experience invaluable. Having lived in both US and Europe, I am able to assist you in several languages and am very adept with various cultures, since I gain a lot of pleasure from working with people from all over the world! I would like for you to experience for yourself why I have been named a Top Realtor in Star Tribune several times and have many testimonials from happy clients. I am highly skilled and knowledgeable with first time home buyers, traditional sales, investing, luxury and waterfront homes, staging and remodeling. Please visit my site. For your convenience I included an MLS search option. Here you can find everything that is available for sale in Naples and the surrounding area. Feel free to browse through the site and let me know if there are any questions I can answer. I love calling Naples home and I am positive that you can relate to how I feel! There is so much to love about this crown jewel of Paradise Coast. I love spending time on our gorgeous beaches and discovering and promoting our wonderful local wineries, restaurants and the arts ! I look forward to meeting you very soon! With a Masters in Education from Johns Hopkins, I pride myself in educating my clients in all facets of home buying, selling, renting, investing, and flipping. I have a global marketing plan that makes selling a home simple here in Naples. I love Marbella Lakes as a community and our family enjoys the neighborhood and the people! I’m from Maryland originally, but spent years on the Outer Banks of North Carolina and fell in love with the people and the sense of community. Naples is home for us and my husband coaches basketball for the YMCA and we are involved in several local philanthropies. When we are not working, we are swimming, playing >>>Read More outside, or visiting with family in Ohio, New Jersey, New York, Virginia and Maryland. We have two lazy fat bulldogs and three sweet children. If you need help or just have a question, please feel free to call me or email me anytime. I am a full time resident of Naples and reside in Marbella Lakes. Jonathan Newell is no stranger to providing excellent customer service with that all important personal touch. Prior to moving to Naples from WI in 2009, Jonathan owned and operated a successful health club for almost 20 years. Jonathan believes his hands on style was a major contributor to its success and it was not uncommon to see him working side by side with his staff, especially when it came to maintenance and housekeeping. A strong work ethic, respect for his employees, a family atmosphere, along with keeping the cleanest gym in town allowed him to weather the storm of >>>Read More constant competition until he leased the health club out in 2008. He went on to purchase and renovate a landmark pub. Using the same concepts of hard work, cleanliness, and respect the pub became the hottest spot in town not only for the fresh atmosphere but also the out of the box menu choices. Jonathan enjoyed owning the health club and pub but his true passion is working with his hands. If something is broken he can figure out a way to fix it. In fact, he has built two beautiful homes from the ground up.